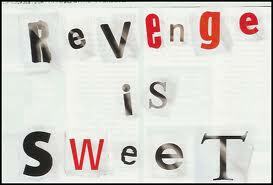 revange is sweet!. . Wallpaper and background images in the joey! Jojo! Brianna! club.